So Bronze Script emphasises the state of the "door as closed but not locked or latched". 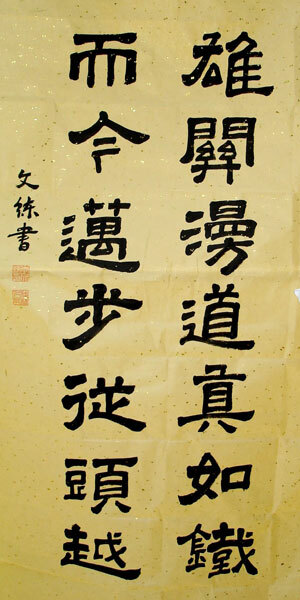 Another version of Bronze Script emphasises the state of "door as locked or latched", by using a 串 we just learnt. A bar is put through two bolt holes to lock the door properly. Its Seal Script however added (which is ancient script of 丝, here probably refers to rope) to emphasise the meaning of using rope to lock the door. Modern form 關 is a continuation from , which is obviously composed of 門， （which is 丝 - rope） and (which is the drawing of locking system of the door). Simplified version 关 should be created from its Cursive Script - . 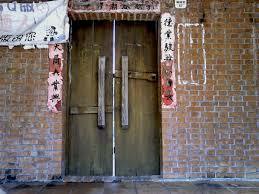 So it is clear now that 关 | 關 originally means "closed door". From here, many meanings have been developed for 关 | 關. 关 | 關 means to close or to shut down or to stop. 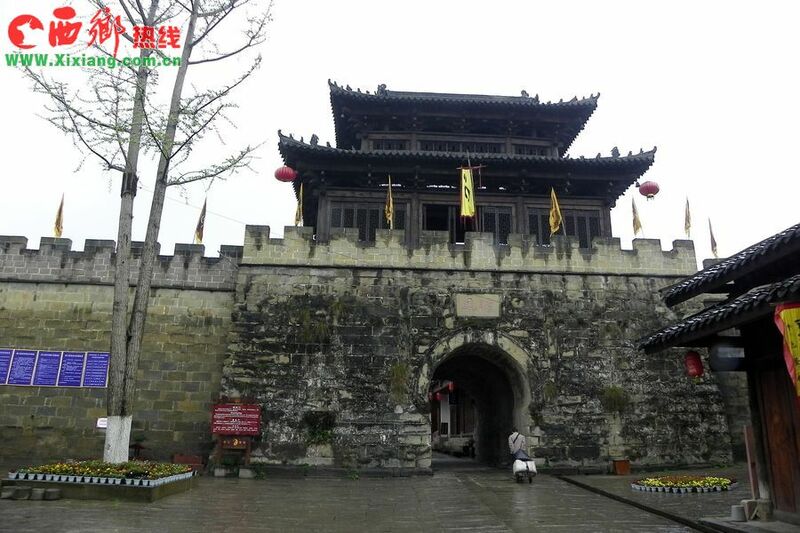 And while door is closed everybody inside cannot leave, thus 关 | 關 is extended to mean imprison or take into custody. 关 | 關 is also extended to mean relate as verb or relationship as noun, like 关系. I guess it is probably because of its Bronze Script , 串 under a 門 (note that 門 can also mean a family) contains the meaning of strong bounding of family members.